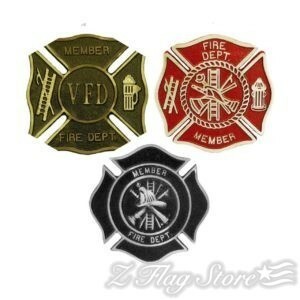 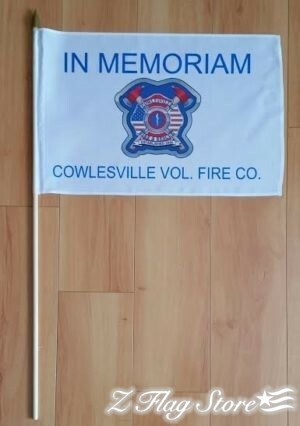 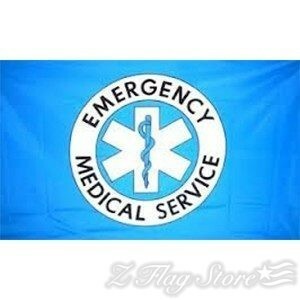 Our Civil service flags & markers are the perfect way to show your appreciation for everyday heroes in your community. 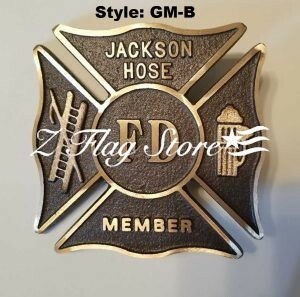 These flags are available in an extra-tough outdoor nylon material that features a sewn fly end and canvas header and grommets for hanging. 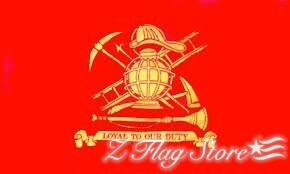 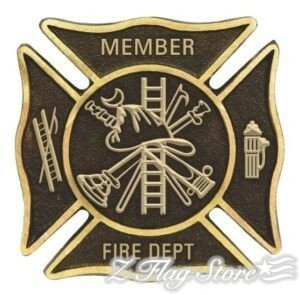 Z Flag Store’s grave markers are made from a bronze or aluminum metal, that are made to last for many years. 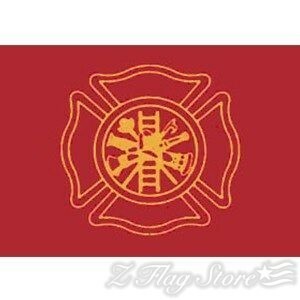 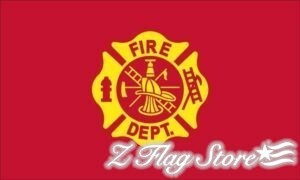 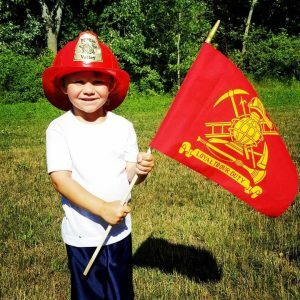 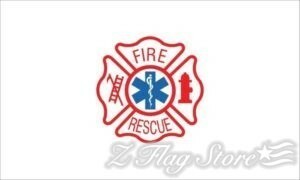 Our collection of civil service flags & markers are designed to represent Fire Departments, Police Departments, EMS, and more.